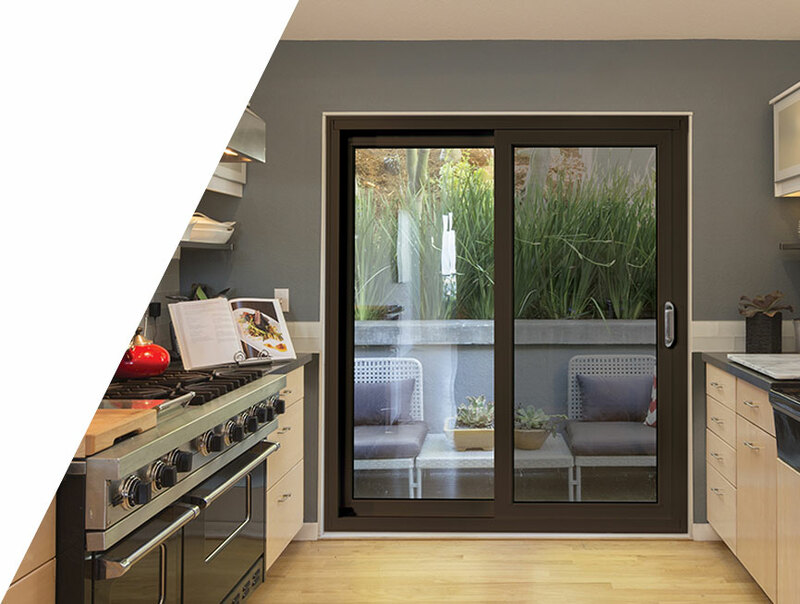 Premium patio doors from ENERGI are designed with today's homeowner in mind – featuring superior performance and comfort, excellent aesthetics, low maintenance and quality that will last a lifetime. 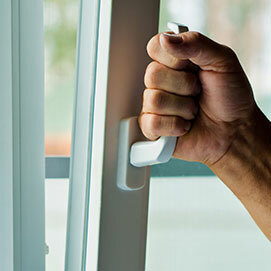 Security is built in for your peace of mind. 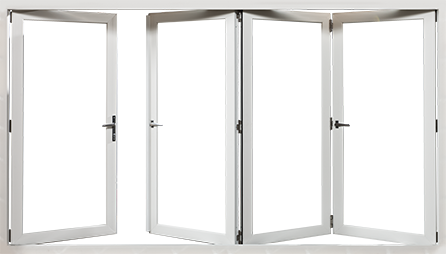 Select yours and harmonize for your decor with the patio door configurator. 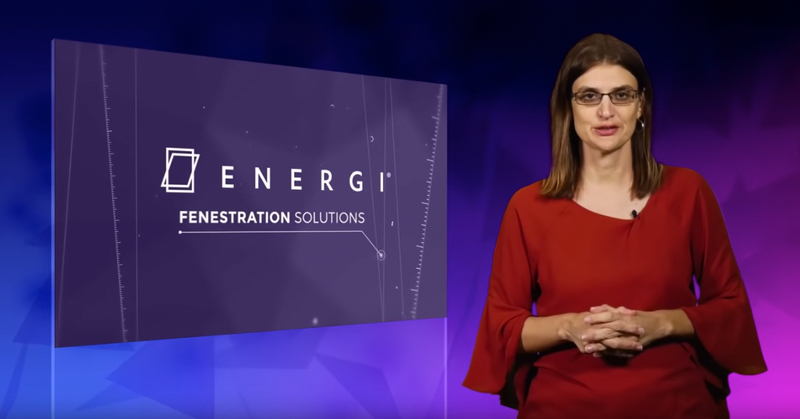 ENERGI Fenestration Solutions has received several awards honoring the efforts deployed to create exciting and innovating products. 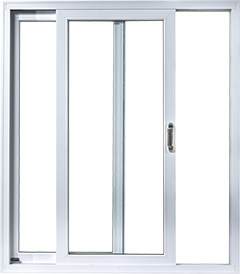 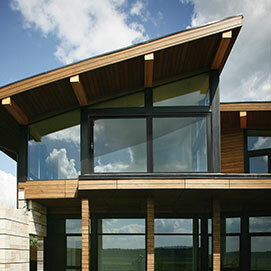 All standard version ENERGI patio doors are ENERGY STAR® qualified. 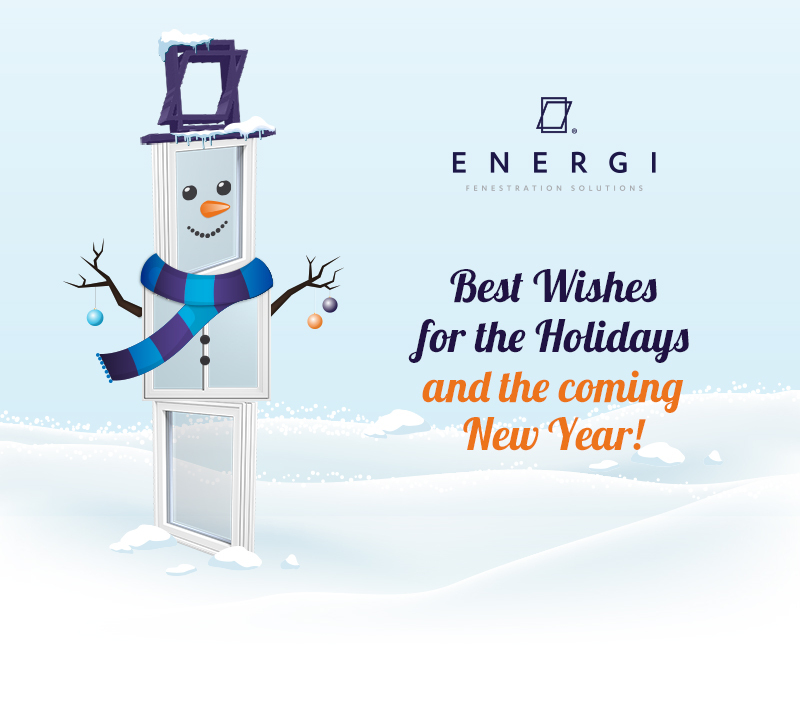 Best Wishes for the Holidays and the coming New Year!